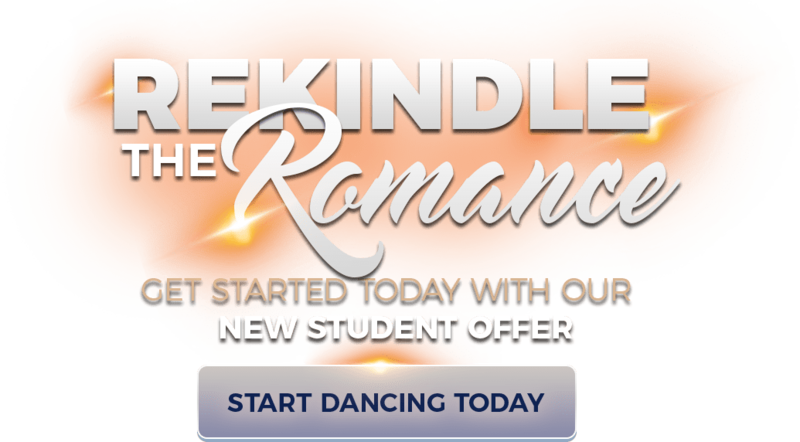 There has never been a better time or place to learn how to dance! Our dance studio Specializes in Ballroom dance lessons and Latin dance lessons in the Surrey and White Rock area. But, we also service students from Langley, Delta, Abbotsford, New Westminster and the Richmond area also. Our method is through private lessons, group classes and organized practice lessons and has proven to thousands that teaching you to be comfortable with your social dancing is our mission.